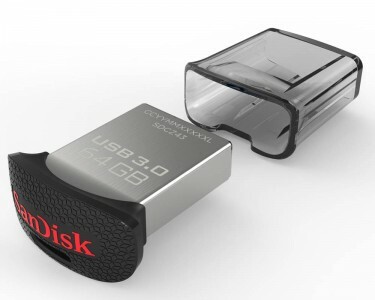 Today, Best Buy has the SanDisk Ultra Fit 32GB USB 3.0 Flash Drive Sale Priced at $9.99 with free in store pickup, Free Shipping. Highly rated at 4.7 out of 5 stars. $12+shipping on amazon. 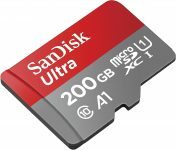 32GB storage capacity, offers ample space for photos, videos and more. USB 3.0 interfaceFor a fast connection. Backward compatible with USB 2.0. Included SanDisk SecureAccess softwareHelps keep your files private.